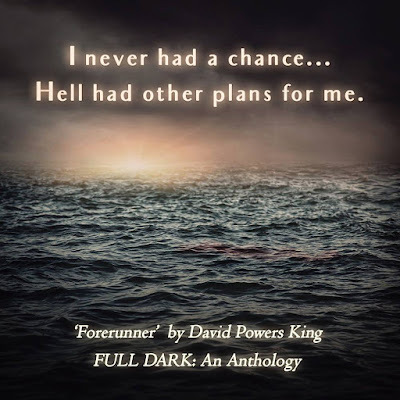 David Powers King: A Week of Charity: The Writing For Charity Conference and FULL DARK: An Anthology for Our Veterans! 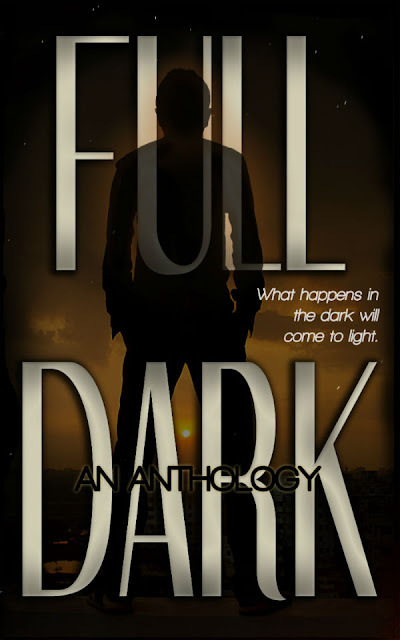 A Week of Charity: The Writing For Charity Conference and FULL DARK: An Anthology for Our Veterans! It's going to be a busy week! A charitable week. And a week of ... maybe too much sugar. Maybe you'll be interested in a little reading to offset the Halloween treats? Just in time, a new anthology has released today with 11 twisted tales to read while waiting on visitors who will knock for your candy. 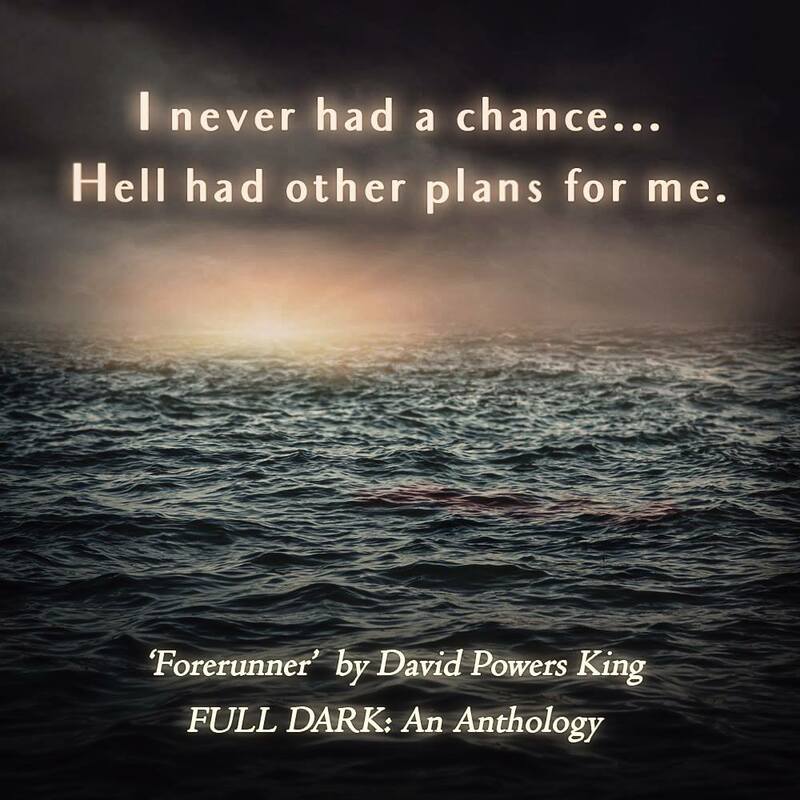 You'll also find a story of mine inside! Then, this Saturday, I will once again join an awesome group of writers for the 11th annual Writing for Charity conference. Hope to meet lots of budding authors and share my work and knowledge for a good cause. The anthology is full of great stories, a great addition for those who are seeking new dark tales for All Hallows Eve. I wish you the best, and a safe Halloween. Be careful out there, my friends! The money from the conference goes to help children - that's wonderful. Congrats on the release of Full Dark. Kudos! Here's to a great week! Congrats on being in the anthology. And have a great conference! Congratulations on not just being part of this, but choosing to be part of projects that support such a great cause! Congrats on the release. And I hope Saturday is all you want it to be. Hope the anthology makes lots of money for your cause. 11 is a lucky number!! Congratulations. These kinds of things are always inspiring to me. Full Dark sounds perfect for in front of the fireplace reading. Congrats! The idea of a benefit anthology is awesome.